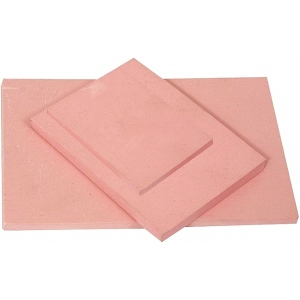 Speedy Stamp™ is a pink eraser-like material that makes carving a breeze! Flexible and durable will not crack crumble or break. * Easily transfers images from ink jet printers clip art and newspapers.